Ab to yeh bechara MBS ka bodyguard zyada, islamic force ka chief kam lagta hai. MBS ke aanay se pehle security check kerne aaya hai. United State Of Islamic Federation. Say No to the Empire of Satan, AKA Amereeka. Freedom from Western American yoke of slavery. Rise up and fight for your freedom Pakistani NATION. NOT for Hindustani TROLLS, or THEIR paid sympathizers PPP OR PML TERRORIST LEAGUES. Pakistan armed forces and intelligence are capable of providing the highest level of security.Raheel was chosen because of his professionalism.I don't know why you are burning inside. Bodyguards type usually have personalilties and iq like nawaz shareef. Although he is a shareef but his calibre is far more. 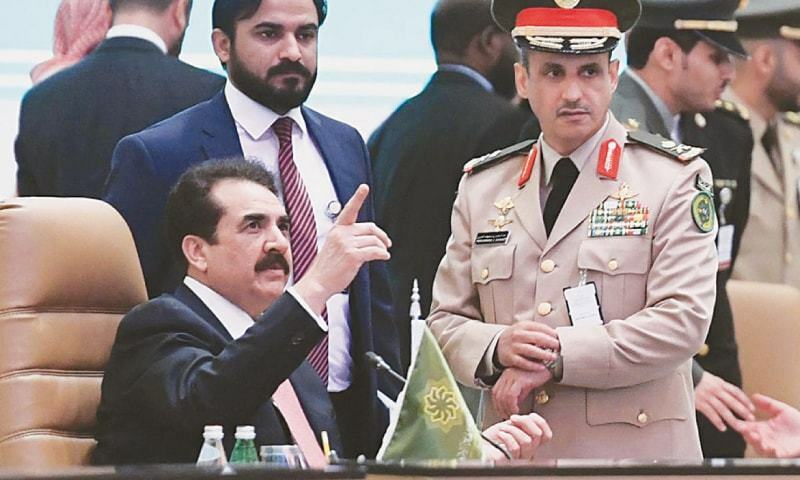 Although i dont like this so called islamic alliance as I believe we should have iran in it but still pakistan army has always won many madles and appreciations worldwide and a more clear win over terrorism and extremism I think they are lucky to have a general from a clan/family of braves to head their alliance. Undited State Of Islamic Federation. Say No to the Empire of Satan, AKA Amereeka. In an ideal world a federation will very good for the Ummah but it won't happen unless the leadership of Muslim countries changes its mindset.At the moment Turkey,Iran and Saudi Arabia are all competing to become regional powers.For historical reasons Turkey should lead this federation but the Arabs will not accept it.Even if Iran is excluded there is lack of unity among Sunni countries.A federation will be excellent for the Ummah because it has a potential to be a major power. Dude leave him alone, this guy is all sorts of crazy. Does his post make sense what so ever ? Drama by Saudi to keep being the fake leaders of the Muslim world. 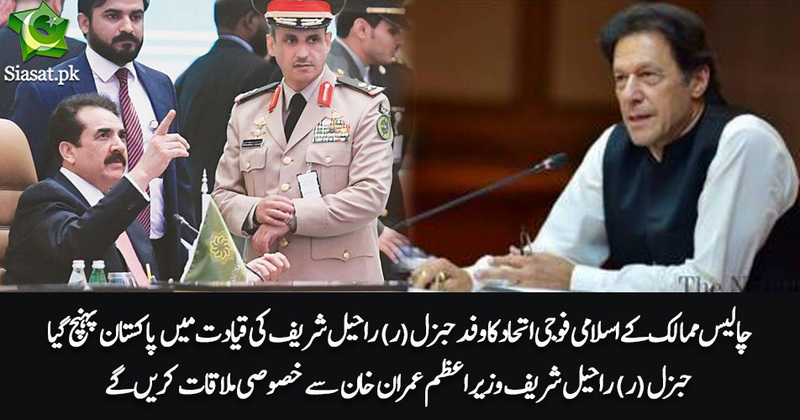 we can milk saudia more ..i was against in beginning but when i read about that how it is actually benefiting pakistan and pakistan army i think pak should sent more soldiers there . they have purchased ten trillion dollars new equipment form us for this army and pakistan is getting training on them had we not sent raheel indian was willing to take opportunity , infect pakistan should ask them finance us we will hire more military and that military will be trained on saudies expense and then we can match the numbers with india ..
Ahole.. No one forced you to comment. Maggot stfu. Bhai ummah kis ka? Deobandi ka barelvi ka ya helhadis ka? 1 dosrey ko to bardasht kar nahe karsaktey ho, baat baat par kafir qarar detey ho aur chaley baat hukumat karney ki. Allah na karey k is halat mein musalmano ko koi hukumat mikey warna jis muslak ki hukumat hogi wahe baqi rahey ga baqi sab ko 1 waqt ki roti bhi nae miley gee. Maulvio sey to power ko is tarah door rakhna chaye jis tarah dawa bacho ki pohonch sey. Game, set and match LOL, just proved my point! Bachay ke khuwab hai, dekhne do.